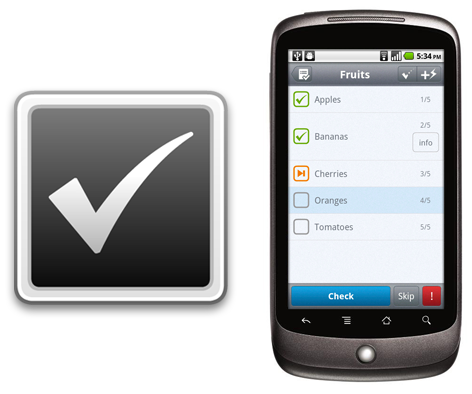 Yeno Checklist allows you to bring all of your checklists with you, wherever you are. You can create, edit, and delete your own customized collection of checklists. No matter how many checklists you take with you, they fit in the palm of your hand for no additional weight. Quickly and easily compute aircraft's weight and balance before a flight with Yeno Weight & Balance. The application is compatible with most single engine aircraft, and supports both AvGas & Jet-A fuel. 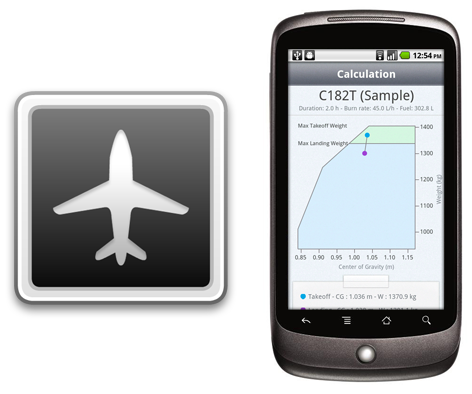 You can even create multiple profiles for different aircraft.